It is very hard to replicate success. Certain things should just be left alone. Case in point is a good epic movie. Unfortunately, some producers have had to learn this the hard way. Here are sequels of movies that should just never have happened at all. They only served to leave us with a bad taste considering that the first was a classic. Making a movie twenty years after its original will only result to one thing and that is failure. That is how this movie came about. 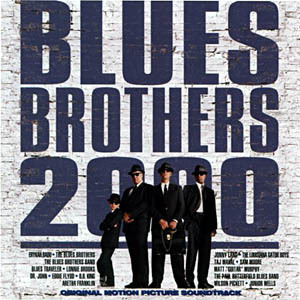 Twenty years is a very long time and many things must have changes during that time. The main characters who made the first movie a big hit are missing. This is akin to making lemonade by using grapes. In that case, you may as well call it something else. It will never taste the same. John Goodman may have been a good actor but as a replacement for John Belushi? Not so good. The one thing that makes sequels fail to live up to the bill is producing the movie minus the main character. In this case, it is Jim Carrey who decides not to be part of the movie. There are certain actors who usually play their role almost to perfection that getting somebody else to fit in their shoes only results to failure. 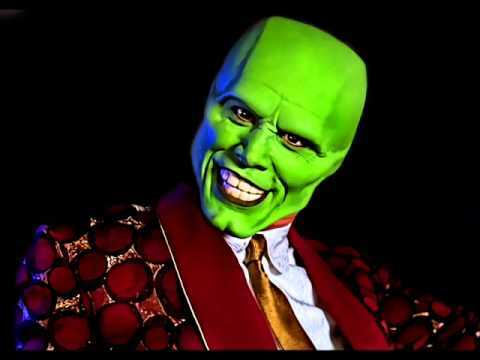 Jim Carrey made the mask what it was. Going ahead to produce a sequel without him was a very bad decision. This one may have been a good idea but the execution was lackluster. The story line itself is just not interesting. What many directors fail to understand is that a sequel will always be compared to the original movie and if it falls short in any way, it will only result to backlash. This does not mean that one has to adhere to everything that was in the original. Change is good but it has to be interesting. Tina Fey did not write. Mark Waters did not direct it and the original cast is nowhere in the movie. That should be enough to dissuade you from going anywhere near the movie if you have not watched it yet. The only thing in common with the original is title. There are those movies that generally have a good ending. Therefore, whenever somebody comes up with a sequel, you start wondering what the plot is going to be. A good movie that lived up to its hype should actually be let to rest. 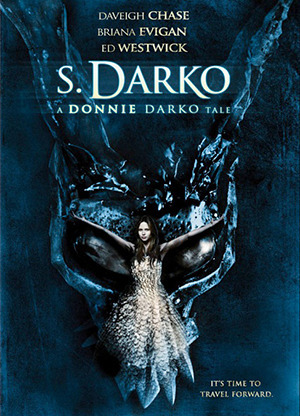 S. Darko is one such movie. A good comedy movie usually requires a good script and chemistry among the cast. 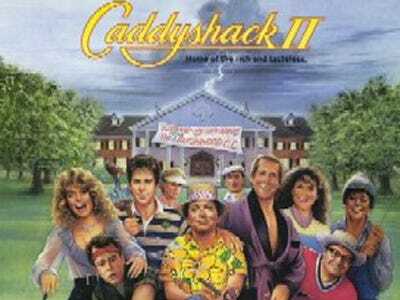 In caddyshack 2, you have the main character but the rest decided not to feature in the sequel. It is almost as if they took off with the humor. It is distinctively lacking in this movie. A score of 5 out of 100 on rotten tomatoes should be enough to tell you how the movie faired. The original 1980 wall street is a classic in its own right. It is quite unfortunate that 20 years later, the producer decides to come up with a sequel and expects it to be the same. It is not that bad only that it is was unnecessary. The sequel has a good message. A blonde going to congress to try passing a bill to ban animal testing. The only shortcoming is that it fails to deliver on the humor. The jokes are recycled. On rotten tomatoes it was actually agreed that, “this blonde joke is less funny the second time around”. The first movie was original and had a lot of mystery. It actually gave you that feeling of the unknown. The sequel then comes and you feel like you have been shortchanged. It lacks originality since the ideas are recycled, and it is more of comedy than a horror movie. This one should never have happened. When coming up with a sequel, it is good to ensure that it lives up to its predecessor and better still, surpass it. Anything short of that should just never happen.